With the development of IOT technology, telemetry data terminal keeps forging ahead to miniaturize, intelligentize, integrate. 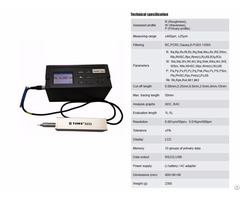 E700 telemetry unit, developed by Beijing Hydrosurvey Science & Technology Co., Ltd., is an integrated ultralow power consumption telemetry system. The network data center software is certified by SIPO of the P.R.C. Integrated the functions of data acquisition, data storage, data query, and data transmission, E700 can work with most of the sensors with RS232 and RS485 interface, collect the data from the sensors, then send to the network data receiving center for the final data storage, query, analysis, import and export. Due to its ultralow power consumption, integrated design, self-reported working mode and bulk-storage memory, E700 can save a lot of working time, and improve work efficiency significantly. Besides, E700 is also with the features of small volume, light weight, robustness, easy installation and operation. — By email, SMS, Server, get monitoring data from all the monitory points in the office. — can be used with sensors whether it’s digital or analog output. 6.Storage of large volume data, 4GB storage spaces can store data collected in more than 1year. 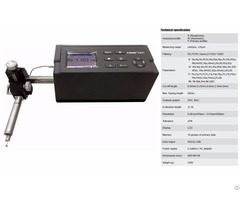 — standby current under 1mA; The built-in battery can be used for at least 1 year when thesampling interval is 5 minutes and transmitting interval is 2 hours. 10. Easy to install and operate. Non-professional is ok with it. 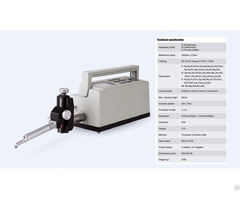 E700 is supplied with EDataManager, a Windows based PC software, for instrument setup, data extraction, add data to the database and display, export. EDataManager is license free. Data transmitting channel: GPRS, supporting email, static IP address, and SMS. Data query, storage, and data graph production. 3.Or you can also customizeyour data transmissionsystems or instruments tomeet your specific fieldapplications. 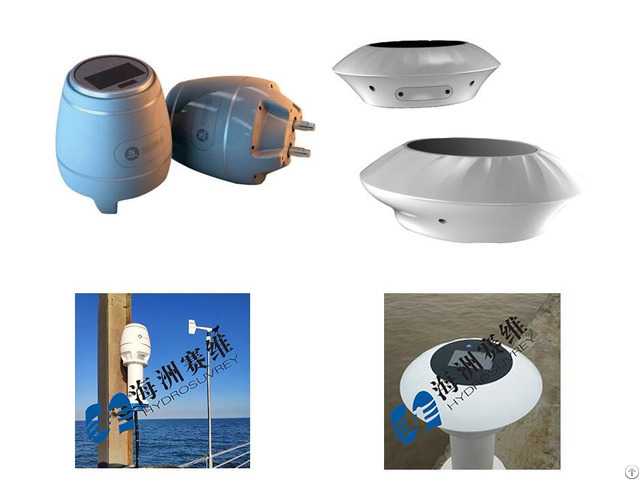 Posted By: Beijing Hydrosurvey Science&Technology Co., Ltd.
Business Description: Beijing Hydrosurvey Science&Technology Co., Ltd.(HydroSurvey Co.,Ltd) is leading a way of synthesizing product distribution, instrument researching and development, and technical service. HydroSurvey Co., Ltd has built solid relationships with many China national enterprises and large state-owned companies including China State Ocean Administration, China Oil, SINOPEC, China National Offshore Oil Corporation, Bureau of Hydrology, Colleges and Universities Institute, when providing them with imported equipments and excellent after-sale services. HydroSurvey Co., Ltd is striding forward to versatility and internationalization, it will constantly strengthen wide cooperation with the industrial and commercial business partners. HydroSurvey Co., Ltd is mainly engaged in marine surveying, hydrographic surveying, meteorological, hydrological winch, geodesy, engineering surveying and deformation monitoring of marine sonar, marine survey and engineering research equipment, surveying and mapping equipment and sales agents to GIS, RS, GPS technology as the core software product development, systems integration, technical consulting, spatial data production.